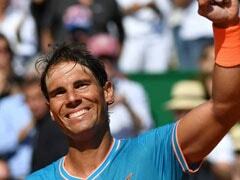 Rafael Nadal had defeated unseeded American Frances Tiafoe in straight games to enter the semi-finals. 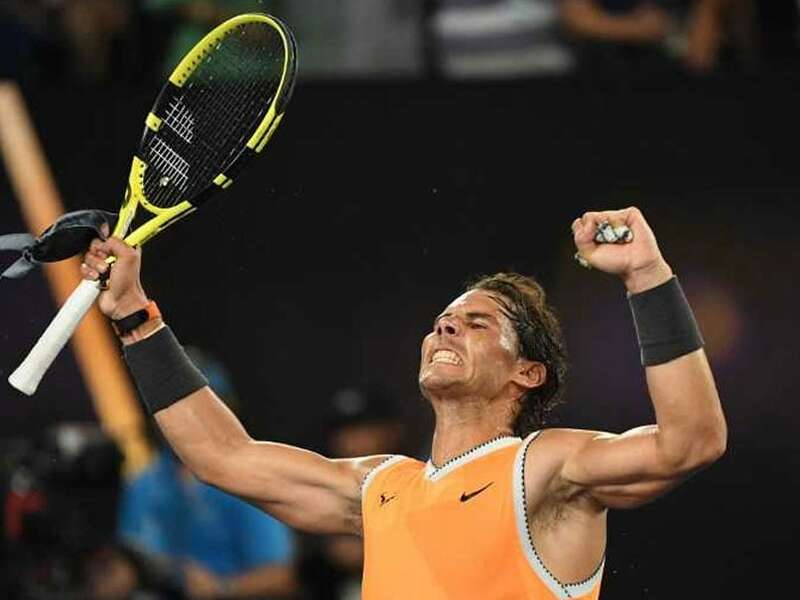 Rafael Nadal handed rising star Stefanos Tsitsipas a tennis lesson Thursday as he drubbed him 6-2, 6-4, 6-0 in the Australian Open semi-final. 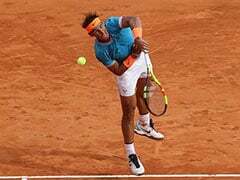 Greek 14th seed Tsitsipas had enjoyed a fairytale run to his first Grand Slam last four, including a win over Roger Federer, but found Nadal in ruthless form as he won in 1hr 46min. 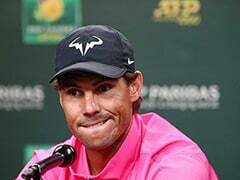 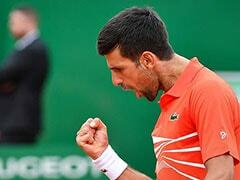 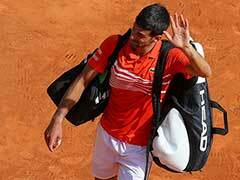 The Spanish second seed has not dropped his serve for an astonishing 63 straight games and has not lost a set on his way to the final, where he will face either Novak Djokovic or Lucas Pouille.